Can you imagine that 21st century medicine would recommend a procedure to cut off the nerve supply to your kidneys to lower blood pressure (BP)? The scary part is that this is true and playing out around the world today. The procedure is renal denervation. As I said earlier, this procedure stops the nerve supply to your kidneys to lower blood pressure. Has the medical profession gone mad? I can understand that doctors would try this 75 years ago in the “stone-age” of medicine. But in 2018? Medtronic has sponsored trials of this procedure and some studies show reduction of blood pressure. Some do not. 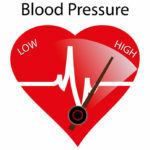 But this procedure does not address the cause of high blood pressure. Neither do pharmaceuticals. 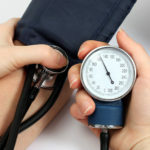 Yes, they may lower blood pressure, but at what cost? Procedures like renal denervation and drugs mask the problem, not fix it. 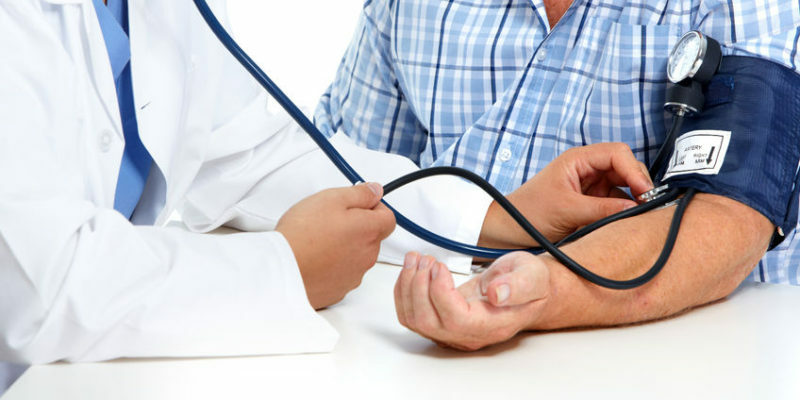 Blood pressure drugs have tons of side effects such as swelling, cough, fatigue and erectile dysfunction just to name a few. 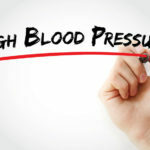 Because the cause of high blood pressure is not addressed, lowering blood pressure artificially will never provide good outcomes like significant reductions in stroke, heart attack, kidney disease, heart failure and death. We must find the cause. 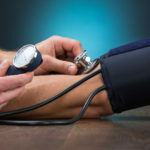 Here are some ways to lower your blood pressure naturally and effectively by giving your body what it needs and taking away what it doesn’t. Organic, Paleo foods. Load up on green leafy veggies, beets, and avocado to lower BP. Morning, noon, and evening sunshine is key. Sleep with the sundown and awake with the sunrise. Works for all animals and will work for us. 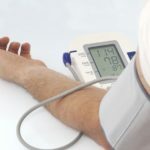 Chiropractic care lowers BP by 17/10 on average. This is better than any pharmaceutical. Chiropractic focuses on getting the autonomic nervous system regulated, instead of cutting off the autonomic nerve supply reminiscent of some Joseph Mengele Nazi story. Avoid pollution and environmental toxins. Would you believe an indoor air purifier can reduce BP and inflammation? It does and that is why we sell it on our website. See here. Get the stress out of your life now. Reduce EMF from cell phones, computers, WiFi and other electronics. Get active with gardening, walking, or yoga. Evidence based supplements such as Heart Beet, Vessel Support, MULTI, and Magnesium.